The women’s team won the number 1 and 2 singles flights, and the number 1 doubles flight at the championships, which were held in Tuscon, Arizona, May 2-6. 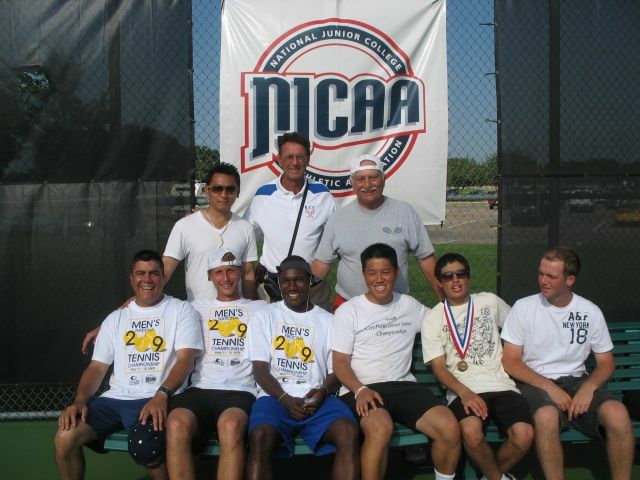 The men’s team also won the number 1 singles flight at the championships, held May 10-14 in Plano, Texas. The victories come a year after the KCC women’s tennis team won the national championship. The Wave scored 33 team points at the 2009 Championships, well ahead of second place Broome Community College and third place DuPage Community College, who totaled 20.5 and 19.5 team points respectively. 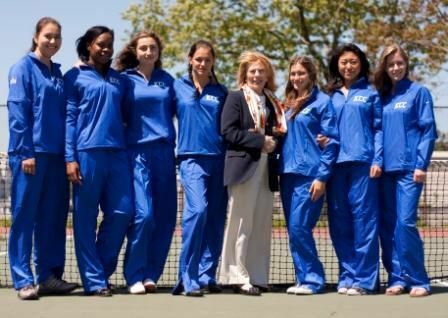 In addition to the team championship, the women’s team in 2009 won four different singles flights and two doubles flights at the championships. The men’s team also won the number one singles and doubles flights at its championship last year.